Enter keywords to search on icn2010. How to reach Rouen ? 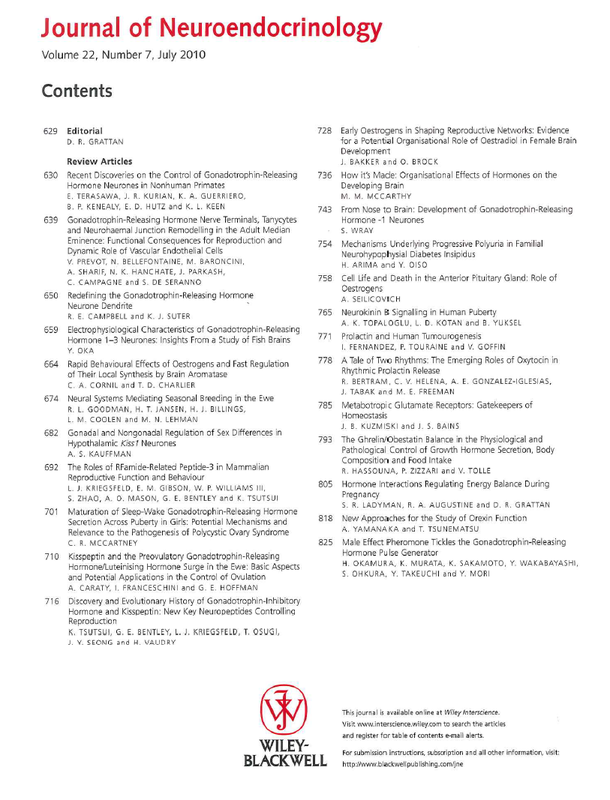 Part of the proceedings of the 7th International Congress of Neuroendocrinoly (ICN2010) have been published in Volume 1220 of the Annals of the New York Academy of Sciences. 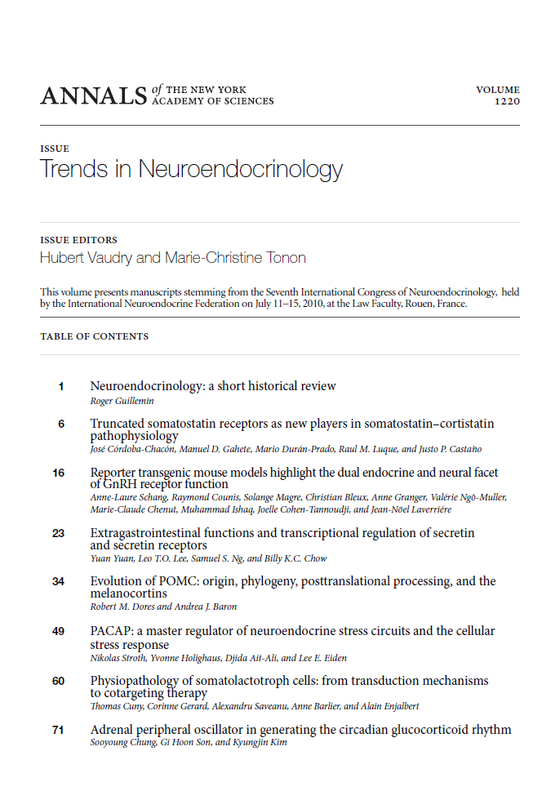 This volume, edited by Drs Hubert VAUDRY and Marie-Christine TONON encompasses 16 articles published by leading experts in the field of neuropeptides. One of the review articles entitled �Neuroendocrinology: a short historical review� has been written by Professor Roger Guillemin, Nobel Prize of Medicine. 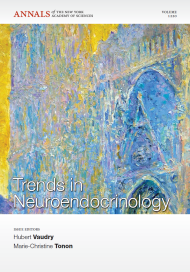 The special issue of the Journal of Neuroendocrinology (July 2010,Volume 22, Issue 7, pages 629�832) has been prepared in association with the 7th International Congress of Neuroendocrinology. Containing 26 excellent reviews covering some of the major advances in the field. 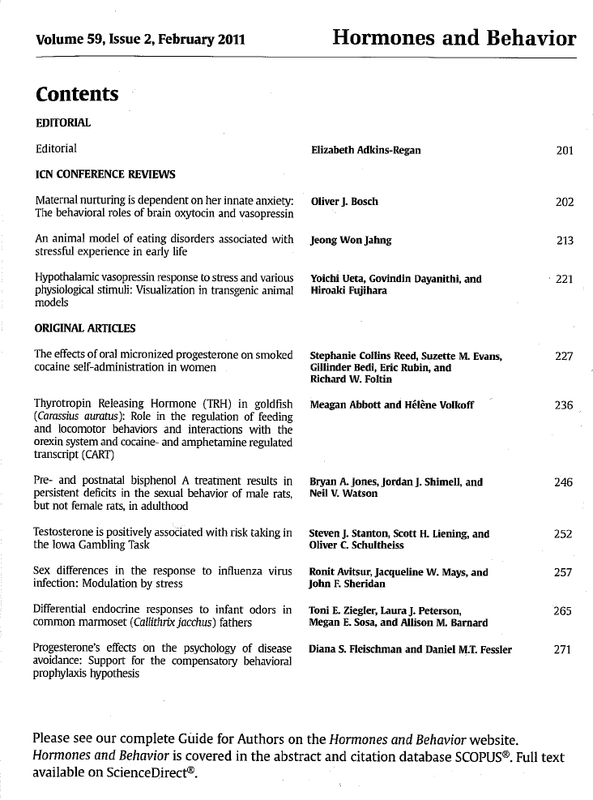 Volume 59 of Hormone and Behavior (February 2011, Volume 59, Issue 2) contains three ICN2010 Conference reviews. 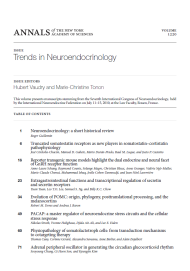 Some ICN2010 review articles are available in Neuroendocrinology (2011, Volume 93, Issue 1; Volume 93, Issue 3; Volume 93, Issue 4; Volume 94, Issue 1). 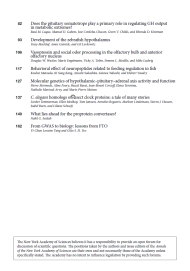 Journal of Toxicology and Environmental Health, Part B (August 2011, Volume 14, Issue 5-7) has published a special issue entitled "Neuroendocrine Disruption: The Emerging Concept". This is the result of the First Symposium on Neuroendocrine Effects of Endocrine Disruptors that was held in Rouen. Please click here to access to the articles. 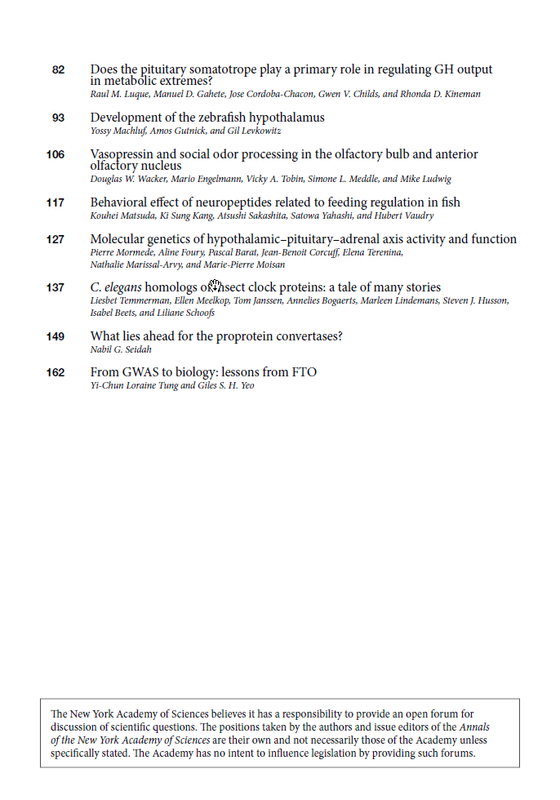 The Special Issue of Sress entitled "7th International Congress of Neuroendocrinology - Stress Neuroendocrinology" is available (July 2011, Volume 14, Number 4). 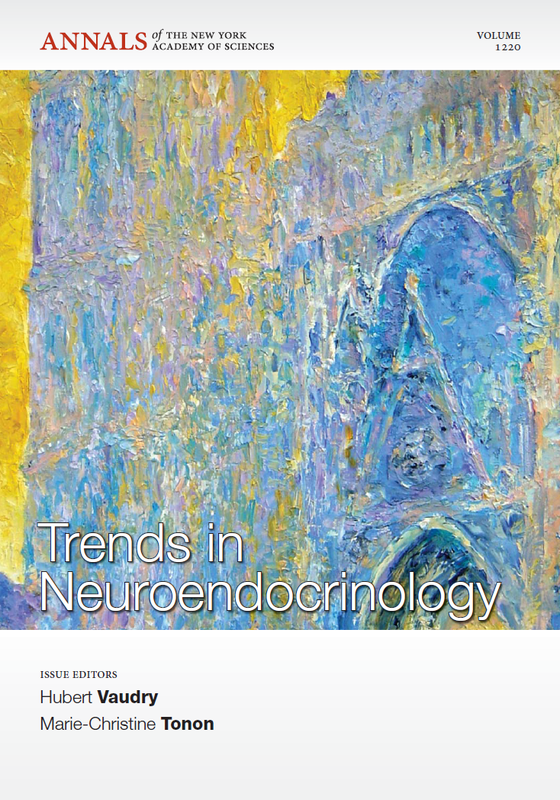 Volume 32 of Frontiers in Neuroendocrinology (August 2011, Volume 32, Issue 3) contains a ICN2010 Conference review.